Orientation sounds like something you did at school or in Scouts. Finding your way through unfamiliar terrain (like the bush or your new grade-five classroom), and adapting to new ways of doing things and trying not to look too stupid while you muddle your way through. 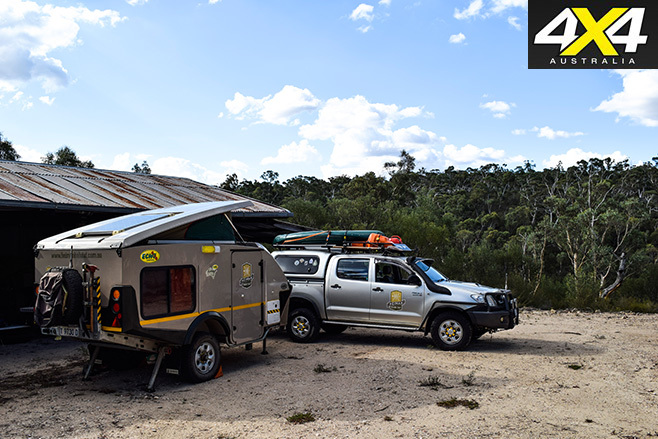 Funnily enough, we orientate our trusty four-wheel drives every time we hop into it – whether we’re simply driving to the shops or navigating a new stretch of bush. Many of us have hard-and-fast opinions about how best to orientate our rigs in different situations. For example, the pros and cons of nose-to-kerb or rear-to-kerb parking. Vehicle positioning is more than simply the approach you take to a bog-hole or ascent. After all, at the end of a good day behind the wheel, do you simply stop and turn off the ignition before making camp? Probably not. 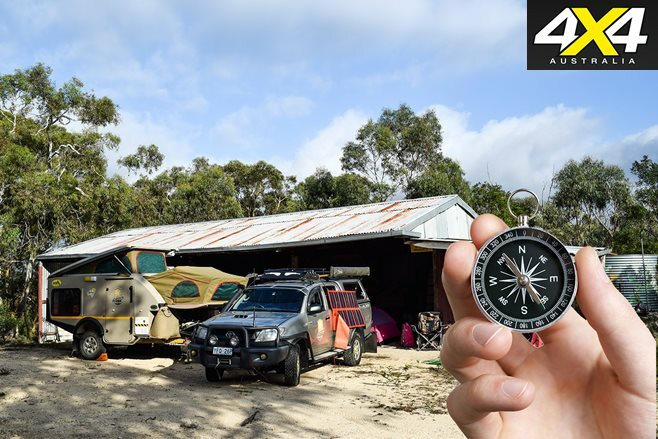 We thought we’d explain why vehicle orientation can make a real difference around camp. You may find you practise some of these techniques already; others you might not have even thought about. Consider the importance of parking nose-out. 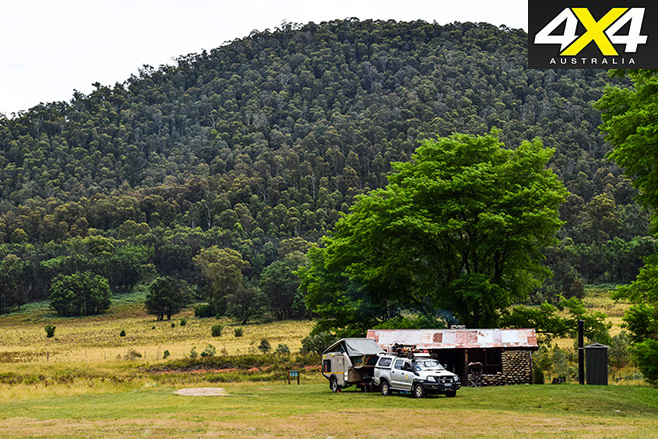 That is, orientating your vehicle for a quick and easy departure in case of a medical emergency or bush fire. An unobstructed line of departure – preferably slightly down hill – is recommended in case you have to roll start your rig because ‘someone’ left the interior light on. When you set up camp, consider a little Feng Shui – the Chinese philosophical system of harmonising everyone with the surrounding environment. Before you choke on your own tongue, let us explain. No one likes smoke in their eyes. So, when pulling up at your designated campsite, check out the predominant wind direction. The place for your swag, tent or camper should be sited upwind with the kitchen and fire downwind (or at least side-on) to blow away smoke, mosquitoes and other airborne vectors of disease. The place for poo should be further downwind, but reasonably accessible to you. We live in the Southern Hemisphere, right? So get the most out of your awning. 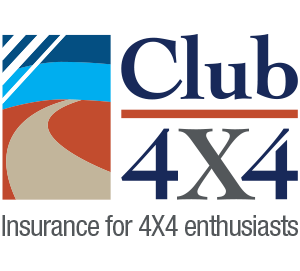 If you’ve attached it to the passenger side of the vehicle (like most of us), orientate your 4×4 to point west/east. This will allow your rig to provide the most shade on the southern side of the vehicle during the hottest parts of the day. If shade is not an issue, consider parking in a nose-north position. 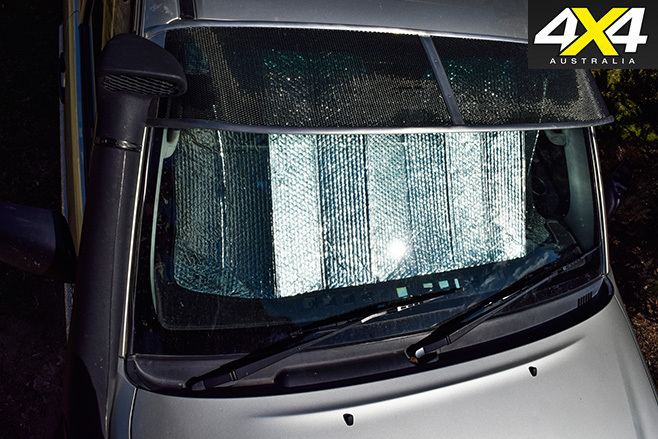 That way you can utilise your windscreen and its sunshade as a reflector (like a giant heliograph) in case of an emergency, for early detection by search and rescue teams. Consider using your vehicle as a wind break by parking it perpendicular to, and upwind of, where you want to sleep. 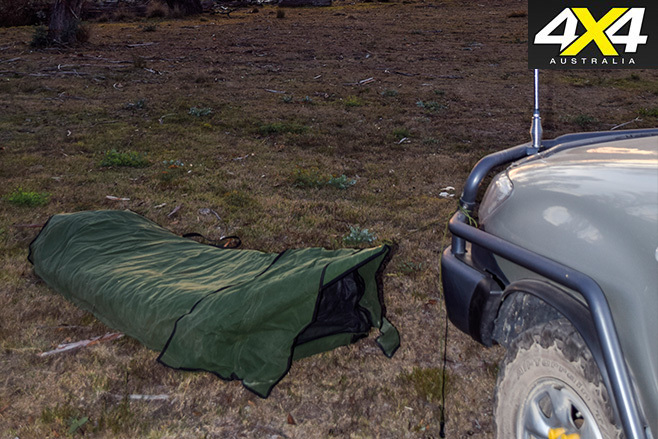 This will stop the buffeting of your tent during the night and allow the latest copy of your 4X4 Australia magazine to stay on the chair or table where you left it. If shade isn’t a problem, ensure your awning is on the downwind side of the vehicle so it doesn’t catch the wind and act like a sail. 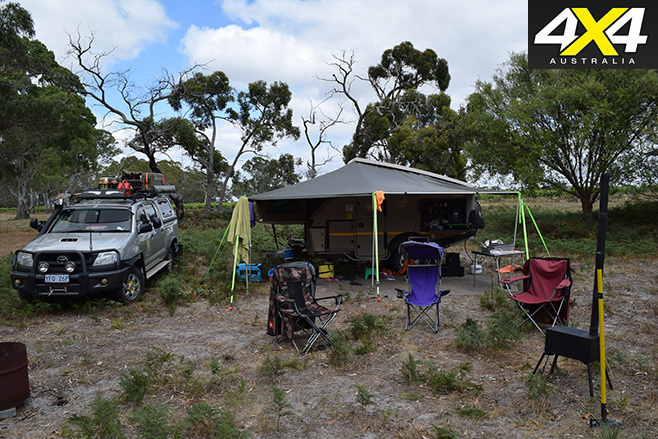 If you have a camper trailer, park it in an east-west orientation using your rig as the wind break. Now you have a shady and wind-protected campsite to enjoy. Finally, remember to watch out for unexpected hazards. Never let anyone tie their swag to your 4×4, especially in front or behind it. We know this sounds basic, but we see it all the time. So the next time you’re looking for that ideal camp spot, observe the points of the compass and understand your surroundings. You might find inner peace quicker than you think. After all, isn’t that why we’re there?